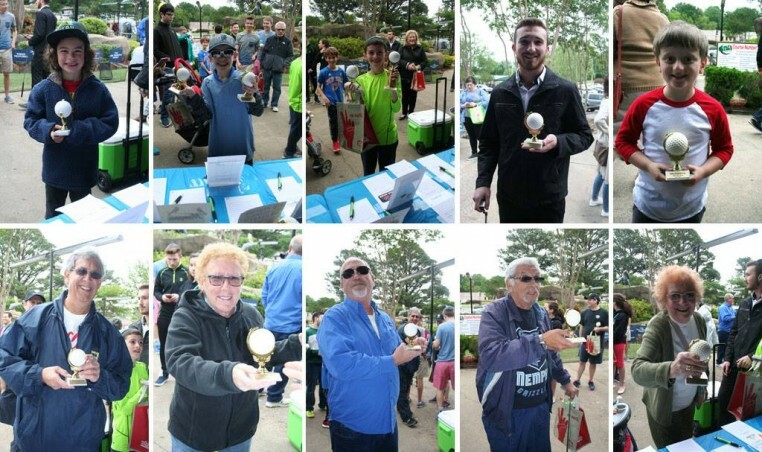 2019 Yiddishe Cup golfers hit the links Sunday, April 07, 2019 at 2:00 PM to 4:00 PM at Golf & Games located at 5484 Summer Avenue. This year’s event will be held in cooperation with the University of Memphis Hillel Advisory Board and the Rhodes College Hillel Advisory Board. Students from both campuses also play an integral role in planning and organizing the event. All proceeds directly benefit Hillels of Memphis. Hillel serves as a home away from home for Jewish students and provides educational, social, and communal programming and events throughout the year.